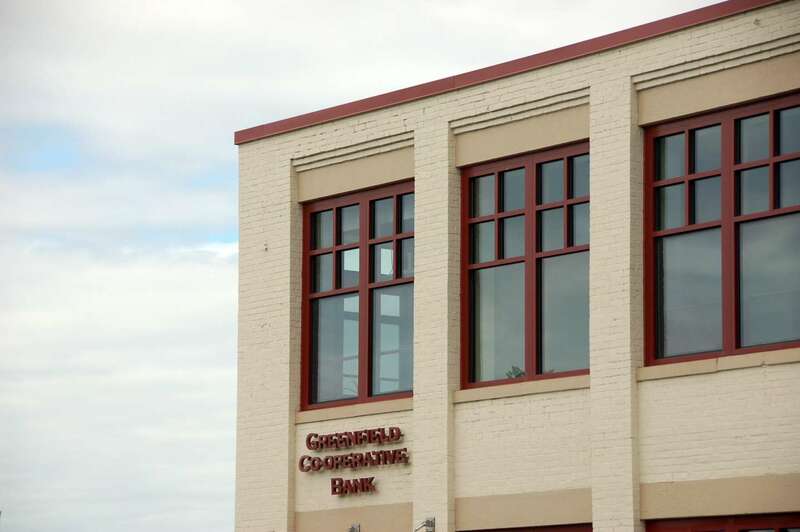 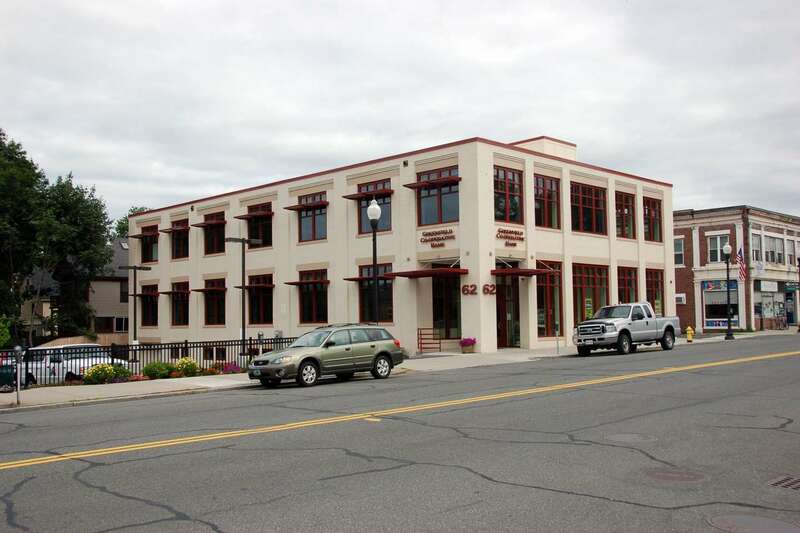 This town-center adaptive re-use project converts a former Packard dealership into corporate offices for Greenfield Cooperative Bank. The building includes 11,900 square feet of renovated office space on two levels and a 5,900-square-foot basement level parking garage. 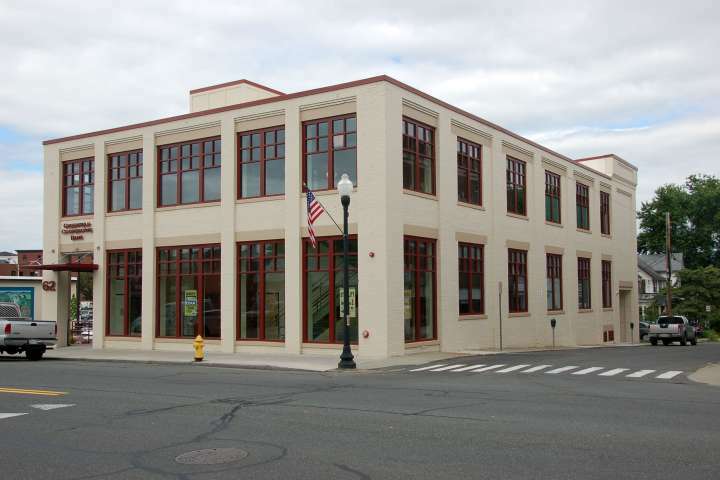 Improvements included all new windows, building insulation, and mechanical and electrical systems.